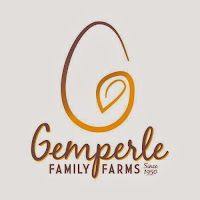 The Gemperle Farms Holiday Video Viewing Contest starts this week. You could win one of three fabulous prizes! 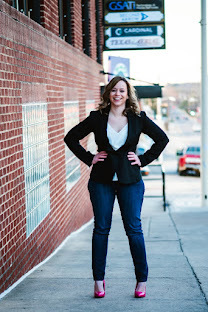 · 3rd $50 Amazon gift card. The contest is simple. All you have to do is view the videos online, “favorite” them and write a comment. For each video you view, you will receive one entry into the contest. The contest will end on December 13, 2013 and the winners will be selected randomly on December 16, 2013. 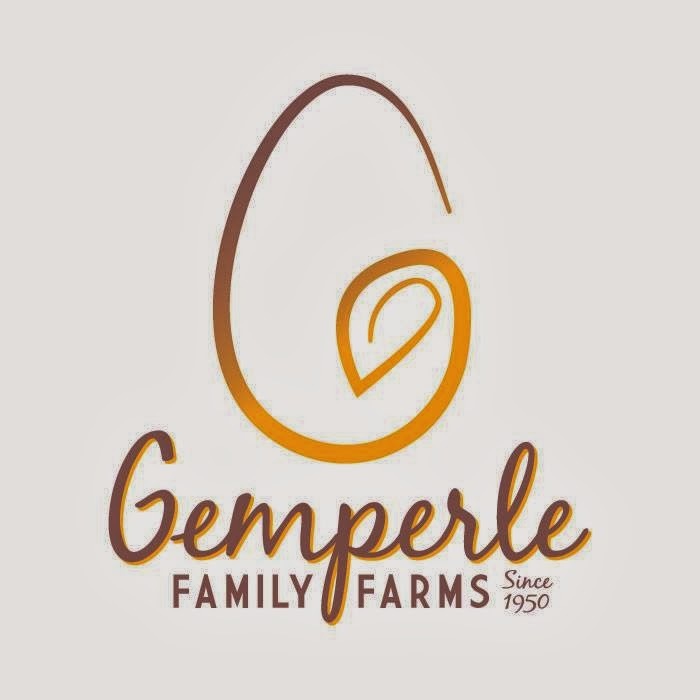 On Gemperle Farms YouTube you will find some great children’s videos as well as some professionally produced educational videos for kids and parents themed around how an egg farm works, egg nutrition, egg recipe ideas, carbon footprint of the egg, sustainability of the farm and chicken breeds. Here’s How the Contest Works…. Step 2. Watch each video, click the “Favorite” Button and write a comment. For each video you “Favorite” and comment on you will get one entry into the drawing for the Amazon gift cards. Step 3. Send an email to susangemperleabdo@gmail.com with the information below and you are automatically entered to win! !